Denis Mitchell started his career in financial services in 1990, after 12 years serving in the Royal Air Force. He started his own business in 1998 before establishing The Demelza Group in 2003. 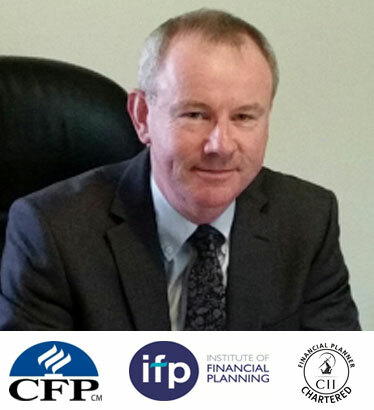 Denis is one of only two advisers, within Cornwall, to be qualified as a Chartered Wealth Manager, Chartered Financial Planner and a CERTIFIED FINANCIAL PLANNERCM professional - the pinnacle qualifications of the financial planning profession. In his spare time Denis is an active member of the Rotary Club of Lostwithiel. Denis is involved in organising many events and raising funds for projects and charities both locally and abroad. He enjoys supporting local football and rugby teams, playing golf and has a love for all types of music including playing the electric guitar.